Recently I’ve designed my first Wheel of Magic Mandala bag. It took me almost forever to finish it but I am very happy with the result. My bag consists of two circles with a narrow side/bottom part. 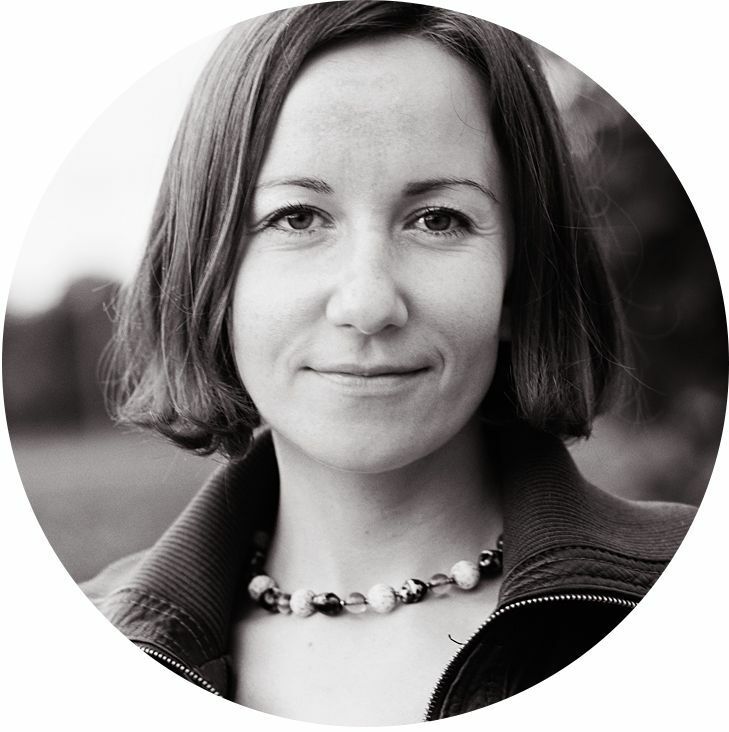 I had many sleepless nights thinking of how to make the bottom of my bag firm, not stretchy and holding its shape. And then I decided to use a plastic cord to make it. 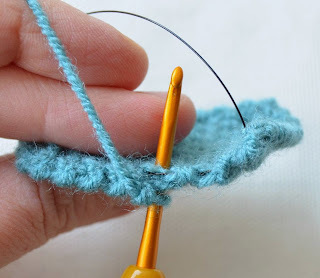 This is actually the method of Tapestry crochet, but instead of carrying the tail of yarn you carry the cord. 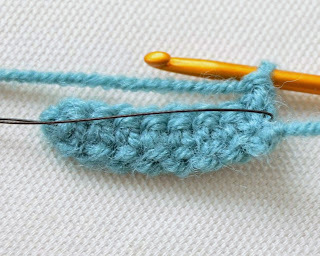 It should not be soft otherwise it will not keep the shape of crocheted piece. But before talking about the straps, please, let me introduce a bag which was made by RayOLR. She was helping me with patten test and I think her bag is amazing! I love everything about it! RayOLR used a cord to make side/bottom and also back parts of her bag. 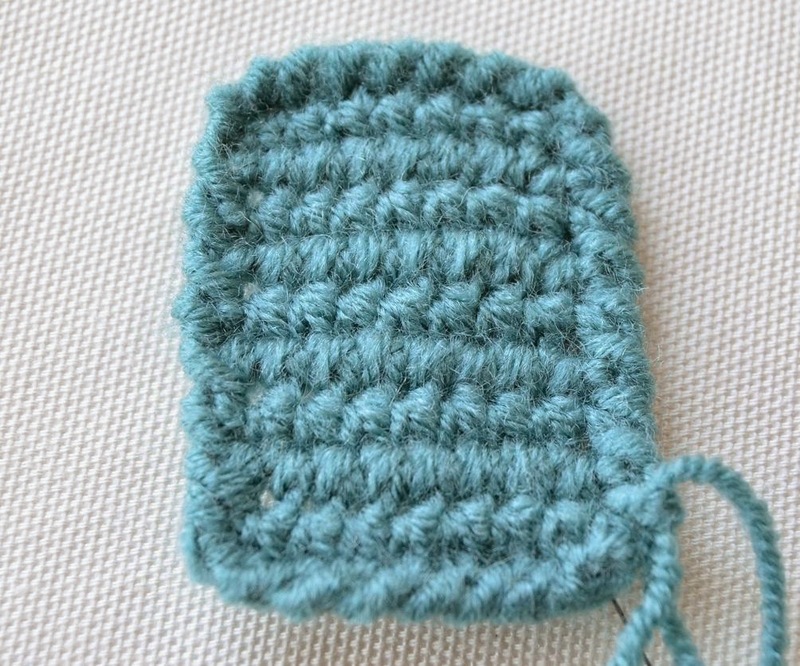 And now let’s see how the crocheted strap can be made using the cord. Copyright LillaBjornCrochet 2014-2015. All rights reserved. This tutorial is for unlimited personal use only. Do not reproduce or sell it. 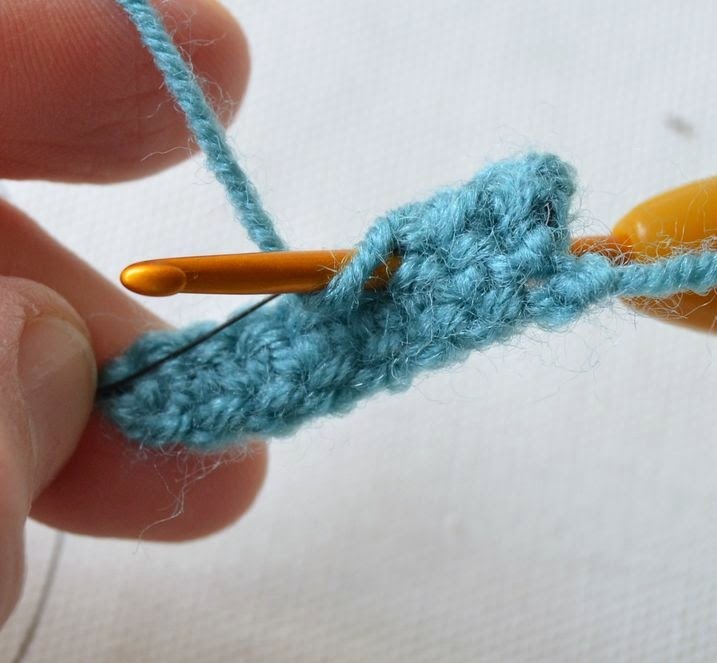 The tutorial may not be copied in any way (print or digitally), in part or in full. Please, read Copyright page for more information. First of all you should choose the cord. I think the best choice is plastic cord (not soft), transparent or of the same color as the yarn used. I believe it should be much thinner than your yarn, because otherwise your gauge can be influenced. I did not find an appropriate material for my bag in the local stores and decided to take just ordinary plastic rope (white) used for packaging. My rope was thick and I split it into few strands. But to take pictures for this tutorial I decided to try a cord (black) which is used for making jewelry. It is not even a cord but a string. Very thin. 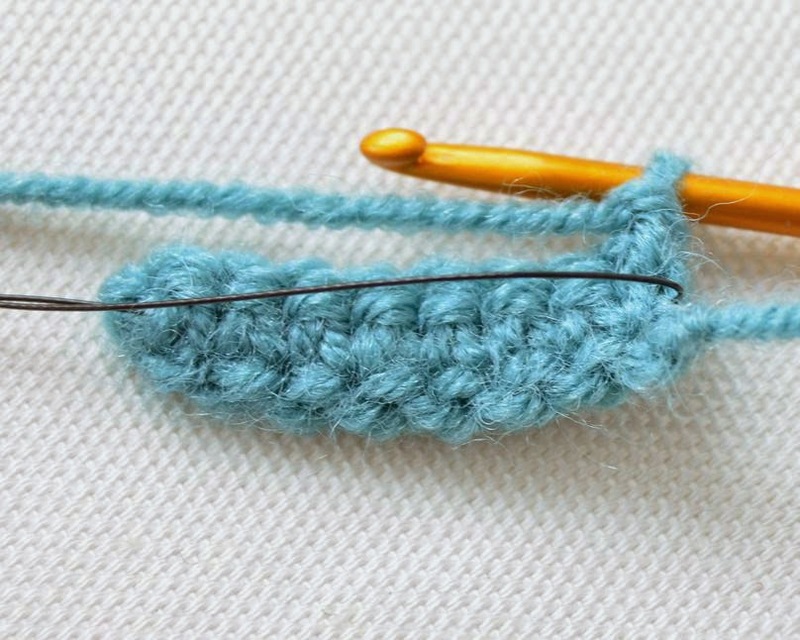 To start crocheting your strap make a tail of chain stitches – the length of this tail will be the width of the strap. 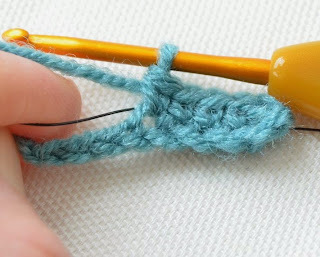 Take your cord, place it behind the work and start making single crochet stitches (sc) over it (the 1st sc of the row will be made in the 2nd ch from the hook). 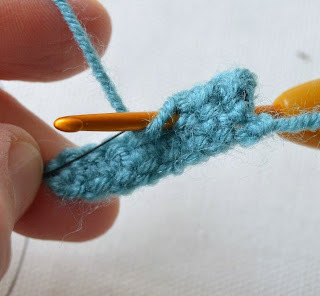 To carry the cord, lay it over the stitches being crocheted into, then single crochet across as usual, crocheting under and over the cord. If done correctly, the carried cord will not be visible from the back or front of the work. Be sure not to pull the cord too much and don’t let it curl. Your strap should stay flat. 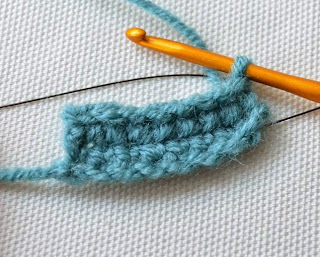 The strap is crocheted in rows. While crocheting on the right side the cord should "stay" behind your work. 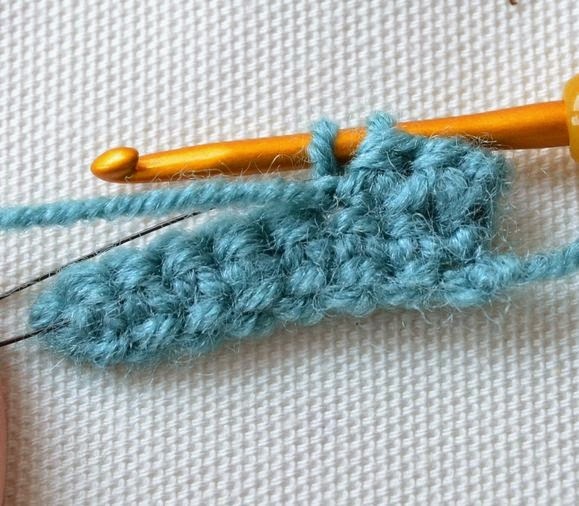 And while crocheting on the wrong side it should be carried in front of the work. 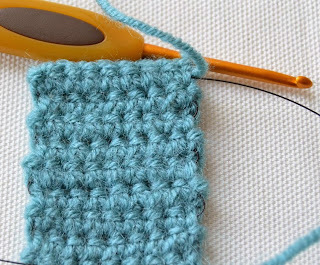 If done correctly, the cord will not be seen on the right side and only small "waves" of it will be visible at the edges on the wrong side. I didn’t pull the cord too much just to show you the waves. But if you pull it a bit after every row (not too much because your strap should stay flat) your waves might not be seen at all! Right side. 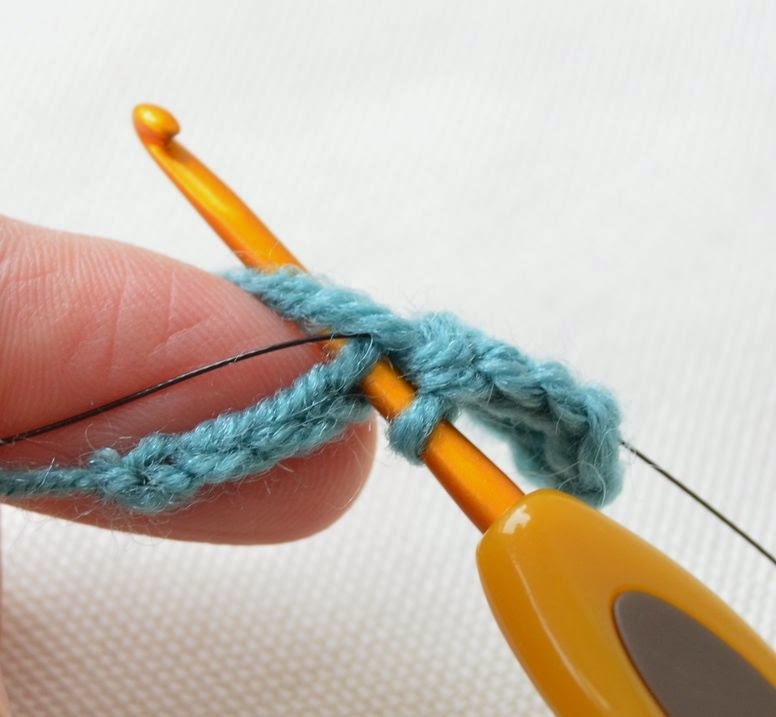 The cord stays behind the work. Wrong side. The cord stays infront of work. Wrong side. Waves at the edges. 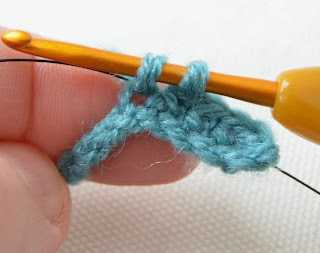 While crocheting on the wrong side you should insert the hook from back to front (like in Tapestry crochet). 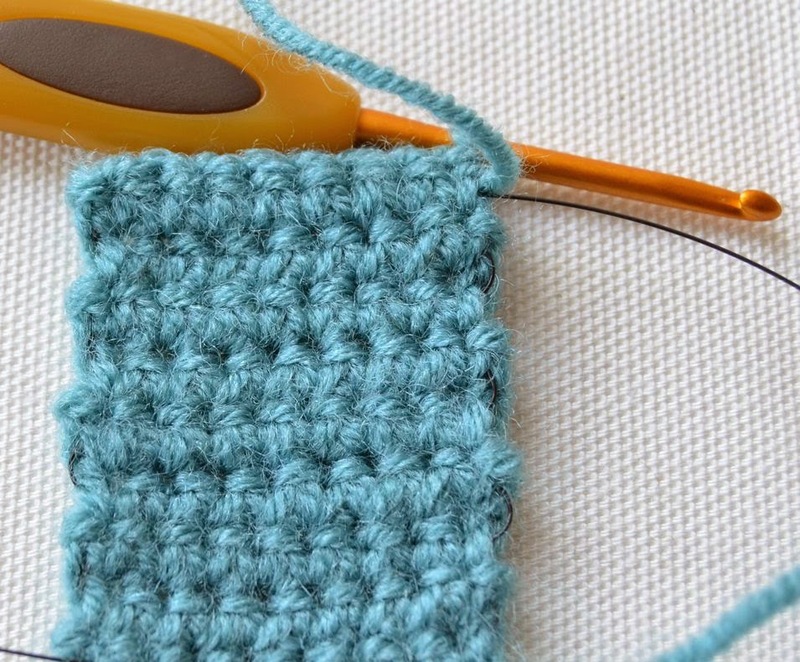 This will help to avoid stripes and your strap will be neat! 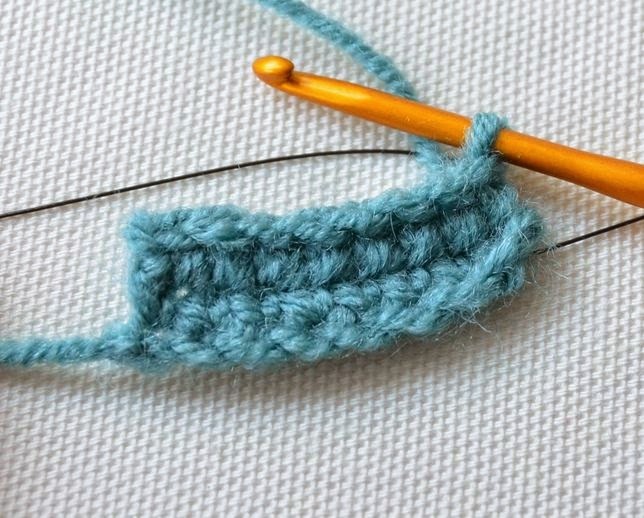 When you have a strap of desired length you can crochet one round of crab stitch around it on the right side. 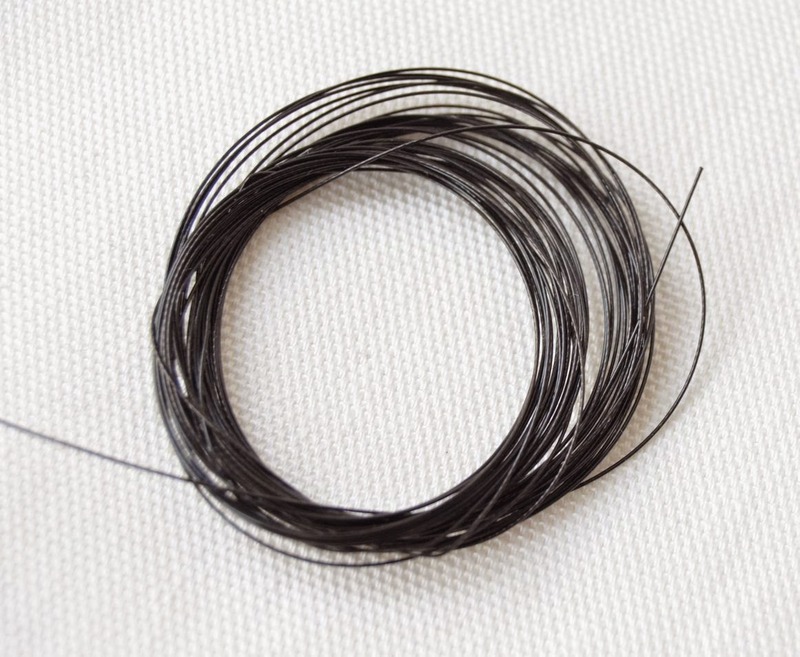 If the waves of the cord are seen on the wrong side – this is the right time to hide them. You should just insert your hook under the wave on the wrong side while making crab stitches. And… Your strap is ready! 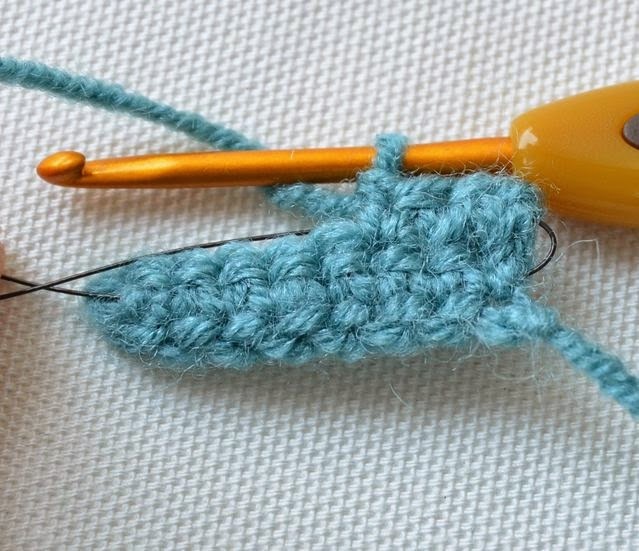 This method can also be used to crochet the bottom of the bags. 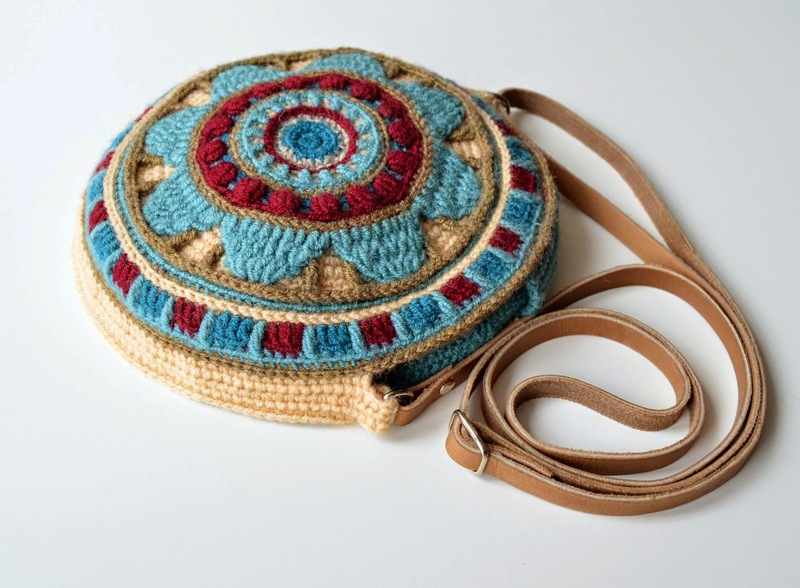 The pattern of my Wheel of Magic Mandala Bag is available in my Etsy and Ravelry shops! Can't wait to try this on a strap I've been wanting to make! Thank you so much, wonderful idea! This is brilliant, I was searching for ideas to use for a strap for a Mochila and this came up and it's perfect. Thank you. 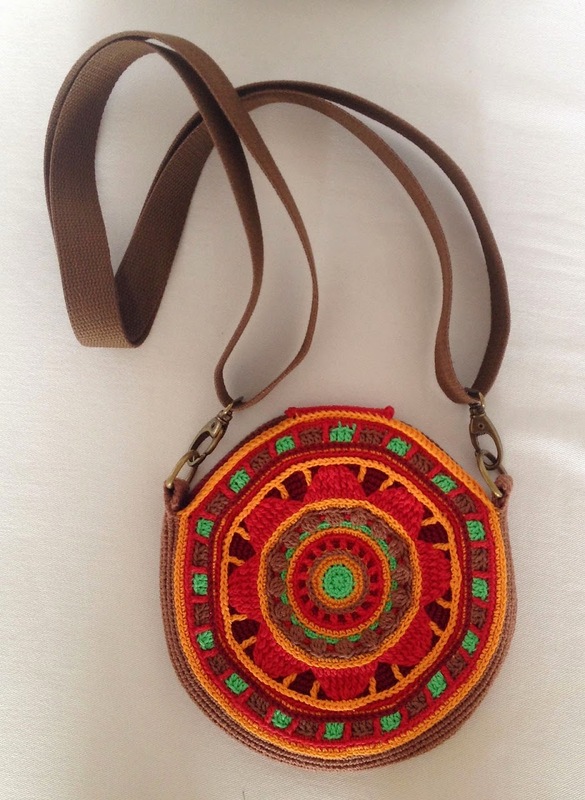 May I share the link to the Mochila facebook group. 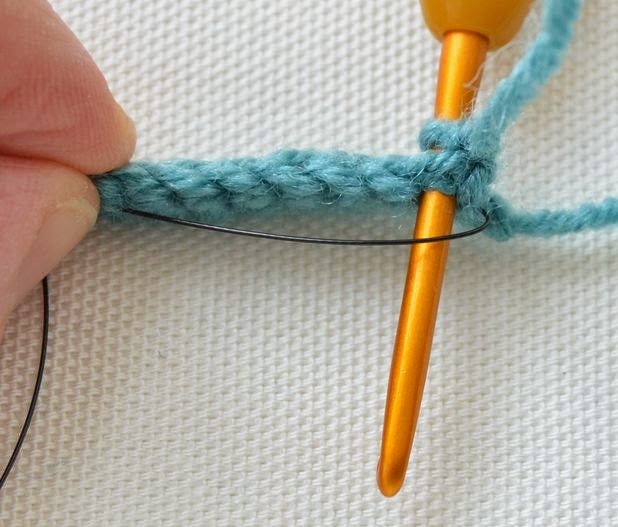 Many of us are just learning and don't know how to make ply-split straps. I am a beginner in crocheting. Started to work on my first handbag. Thank you for sharing your great idea for soggy bag bottom and strap. Will definitely give it a try. I have a bag already made that I would like to make non-stretchy. Do you have any ideas on how to do that? 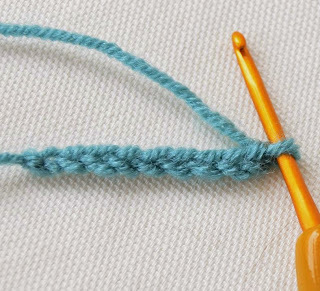 You could try to use a tapestry needle and follow the same idea as the tutorial. 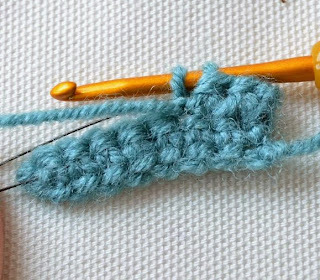 Just weave it through the stitches in the same pattern/direction you would have as if you were crocheting over it and see if that helps.